Biomass gas production animation Biomass gas production animation, This animation illustrates one way that biomass can be burned and then used, How does biomass produce electricity? How is energy generated from biomass? 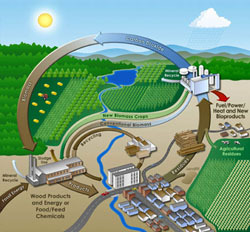 How is energy generated from biomass?